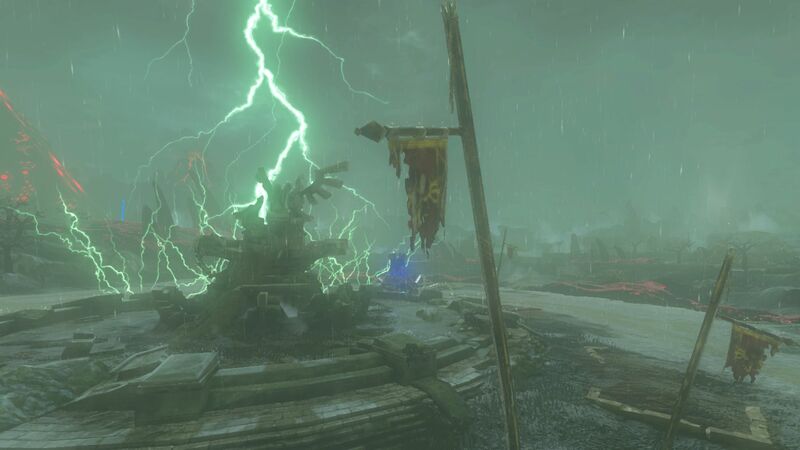 One of the most common criticisms I see aimed at Breath of the Wild relates to its dynamic weather system. Over the course of Link’s adventure, players will see weather conditions change in real time, as they fluidly transition from clear skies, to fog, to rain, etc. While these weather fluctuations do add an element of realism to Breath‘s world, many players found the abrupt changes between conditions to be extremely irritating, especially when the raindrops start to fall. You can’t easily climb a wall in a rainstorm, am I right? Well, it turns out that things didn’t have to be this way, as revealed in a recent interview with the game’s director, Hidemaro Fujibayashi. While I do understand Fujibayashi’s reasoning, I still wish that players would have been able to affect Breath‘s weather in some capacity, perhaps even late in Link’s quest. Do you agree with Fujibayashi? How would have improved Breath of the Wild‘s weather system? Share your thoughts in the comments below.